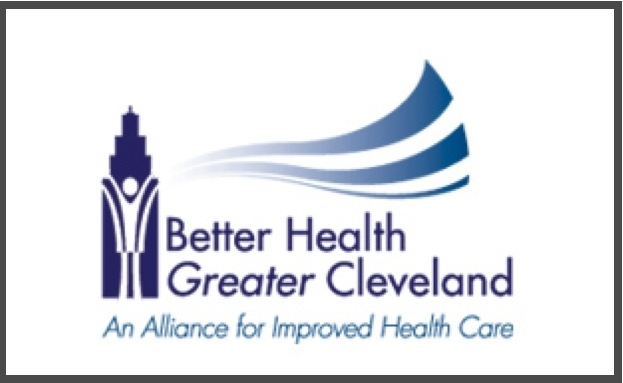 Cleveland Aligning Forces for Quality (Cleveland AF4Q) is led by Better Health Greater Cleveland, an alliance of providers, patients, purchasers, and health plans. 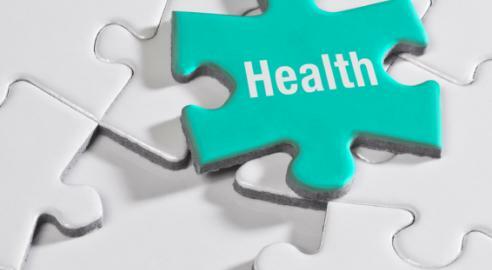 Established in 2007, the mission of the nonprofit collaborative is to improve the health and value of health care provided to people with chronic medical conditions in Northeast Ohio. Through its growing number of clinical partners, Better Health reaches more than 70% of the chronically ill in Cuyahoga County.